A completely penetrated root pass using an “open root” joint design is the most challenging part of making that weld. Using a backing ring makes it easier to be sure there is full penetration. 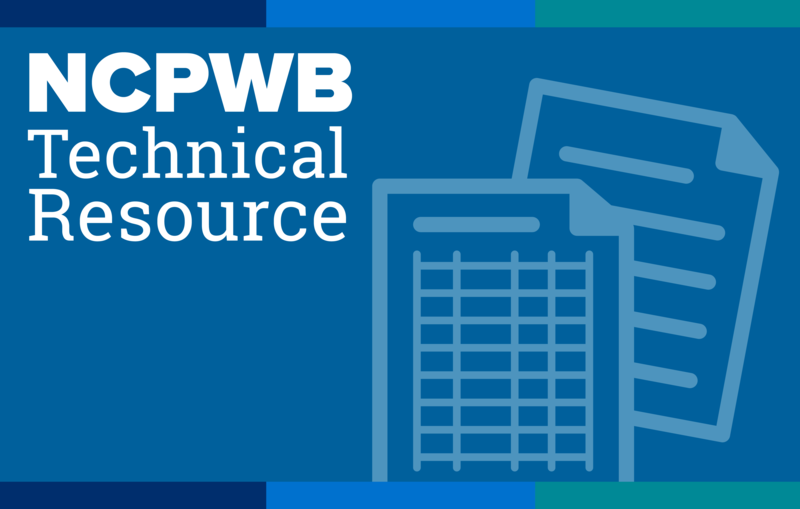 Check out NCPWB’s new Technical Bulletin focusing on the complete penetration of a weld joint with the use of a Backing ring.